Following his incredible debut album ‘Talisman’, Whiney has stepped back out the lab brandishing all manner of big, beefy dancefloor beasts. 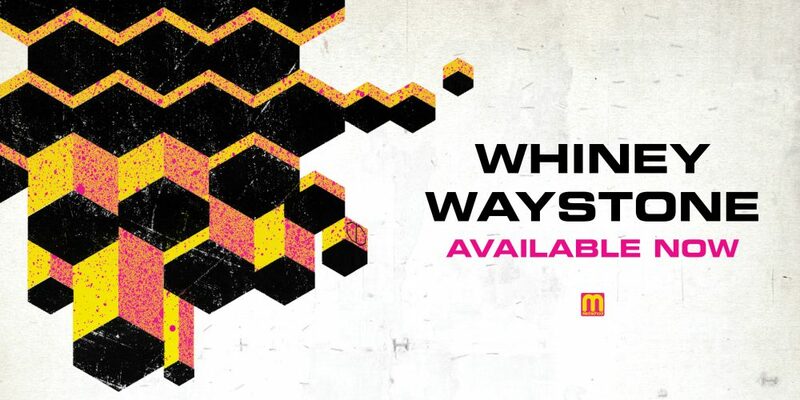 The ‘Waystone’ LP boasts his most widespread set of influences yet with drum & bass fusions of trip-hop, grime, UK hip-hop and ambient across 14 outstanding tracks now out today! Following his incredible debut album ‘Talisman’, Whiney has stepped back into the lab to cook all manner of big, beefy dancefloor beasts. 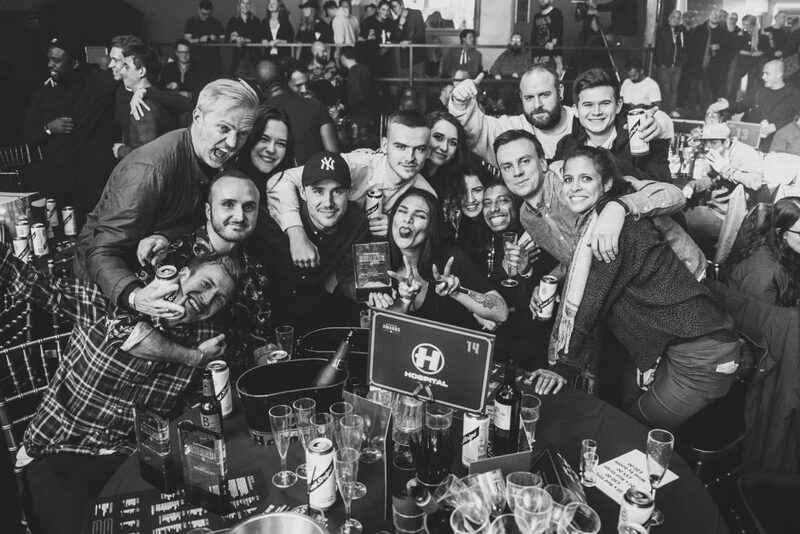 The ‘Waystone’ LP boasts his most widespread set of influences yet with drum & bass fusions of trip-hop, grime, UK hip-hop and ambient across 14 outstanding tracks. Following his popular debut single ‘Poveglia’, recent Hospital signing Degs returns to spread love and spray lyrics with his 8-track ‘Mixtape Sprayout’, featuring track selections from drum & bass heavyweights Nu:Tone, S.P.Y, London Elektricity, Etherwood, RD and Cyber Posix. JOIN OUR NEW MAILING LISTS FOR MUSIC EXCLUSIVES, SHOP DISCOUNTS + MORE! 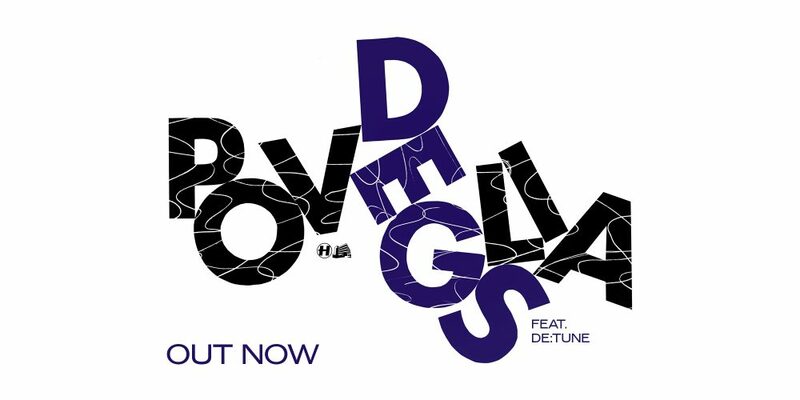 London Elektricity is joined by one of Hospital Records’ latest signings Degs to talk about his new single “Poveglia”. 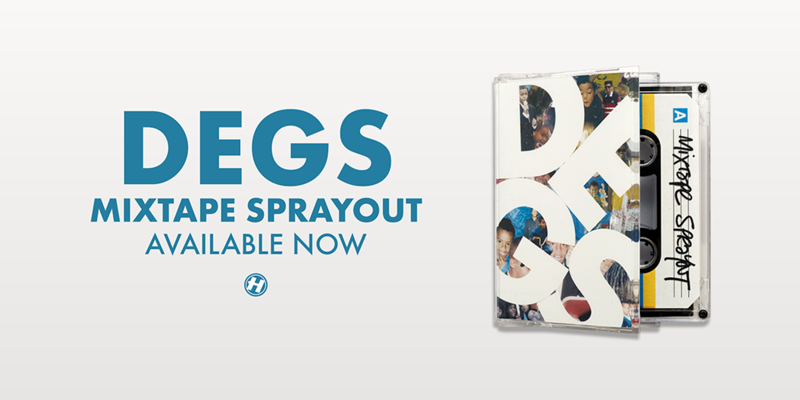 Enter the star quality of Hospital Records’ new exclusive signing, Degs. 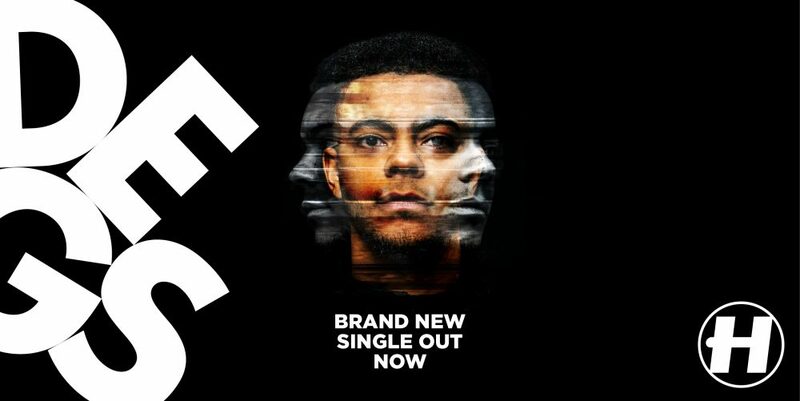 The talented singer/songwriter and MC presents his debut solo single ‘Poveglia’ – showcasing his soulful vocals and lyrical talent, set to the heartbeat of a drum & bass tempo. Music has always been in Degs’ blood, an accomplished pianist, guitarist and singer with militant flow and a golden voice, spanning eclectic tastes moulded by a musical family.